Like many other Web sites, Sportlivemagazine.com┬ámakes use of log files. The information inside the log files includes internet protocol ( IP ) addresses, type of browser, Internet Service Provider ( ISP ), date/time stamp, referring/exit pages, and number of clicks to analyze trends, administer the site, track userÔÇÖs movement around the site, and gather demographic information. IP addresses, and other such information are not linked to any information that is personally identifiable. Sportlivemagazine.com┬áis a participant in the Amazon Services LLC Associates Program, an affiliate advertising program designed to provide a means for sites to earn advertising fees by advertising and linking to amazon.com, amazon.co.uk, amazon.ca, endless.com, smallparts.com, myhabit.com, and any other website that may be affiliated with Amazon Service LLC Associates Program. This website is not designed for children under the age of thirteen (13). This website is┬ánot┬áintended to collect any personal information from children under the age of thirteen, and we do not knowingly collect personal information from children under the age of thirteen. So that we may comply with the ChildrenÔÇÖs Online Privacy Protection Act, we ask that children under the age of thirteen not provide any personal information on this website. If a child under the age of thirteen has provided us with personal information, we ask that a parent or legal guardian contact us (via email┬áin the first paragraph) to authorize or remove this data. If we become aware that a child under the age of thirteen has provided us with personal information, we will promptly delete such information. GoogleÔÇÖs use of the DART cookie enables it to serve ads to users based on their visit to Sportlivemagazine.com┬áand other sites on the Internet. Sportlivemagazine.com┬áhas no access to or control over these cookies that are used by third-party advertisers. If you wish to disable cookies, you may do so through your individual browser options. More detailed information about cookie management with specific web browsers can be found at the browsersÔÇÖ respective websites. 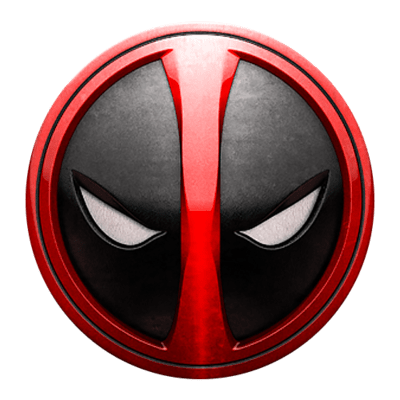 Hello everyone, I'm Ryan Sanders, i am a big fan of DeadPool, but i have no sense of humour like Mr. Pool. however i know more about Recumbent Bikes than him, that reasion why i create this blog to note and review everything. I hope you enjoy my magazine! What to look for in a good recumbent bike? How Much Does The Total Gym Cost: Should You Try It? Sport Live Magazine Copyright © 2019.